If the state does finalize those reviews, it would open the window to environmental lawsuits. 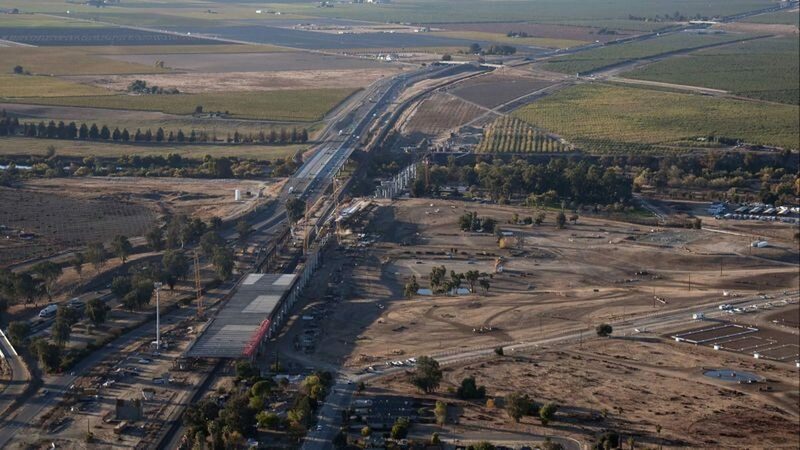 So far, the rail authority has finalized only two environmental documents for the Central Valley and has faced about a dozen lawsuits that have dragged on for years. In Los Angeles, the state might see a litigation explosion. The environmental documents also specify an exact route for the rail line, meaning the land value for thousands of homeowners and businesses would be put under a cloud, even though the state would have no plan to build the system.